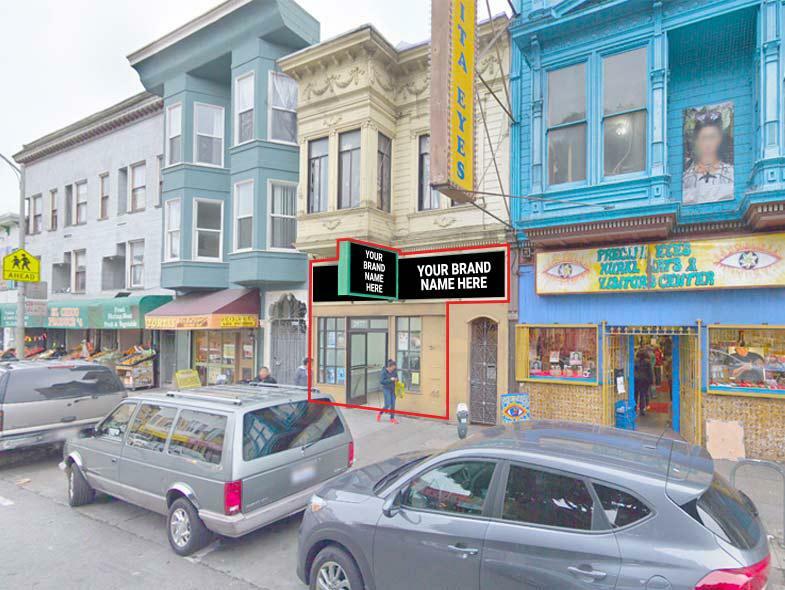 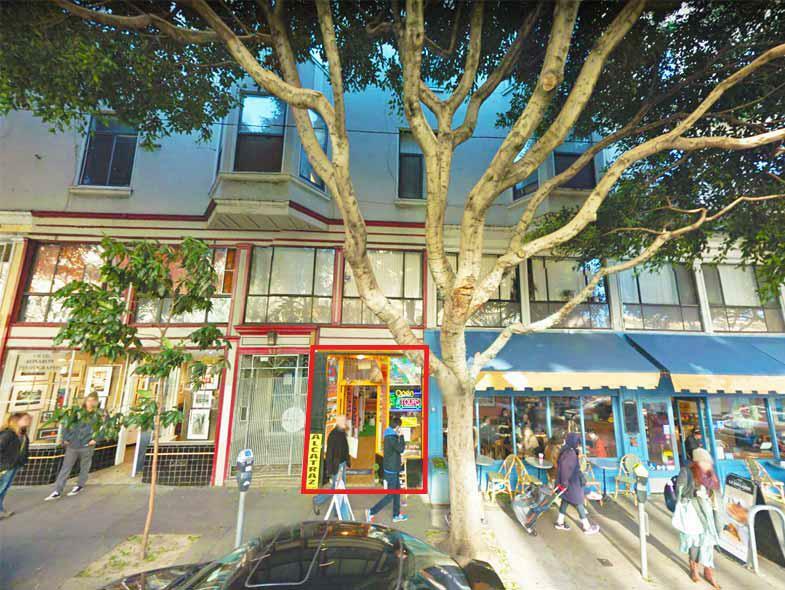 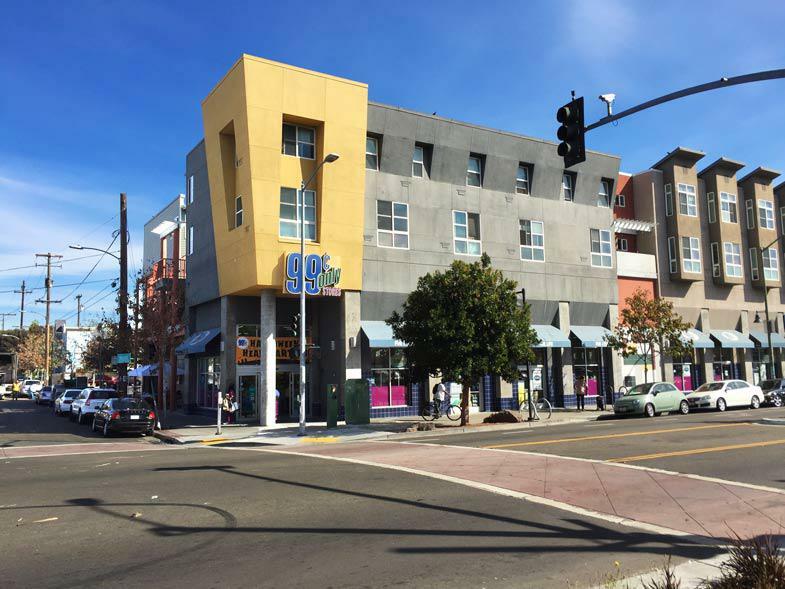 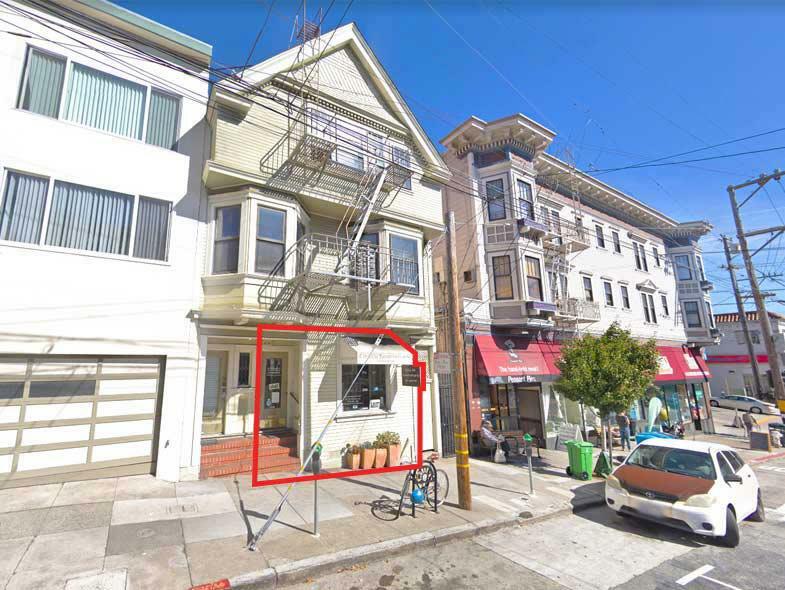 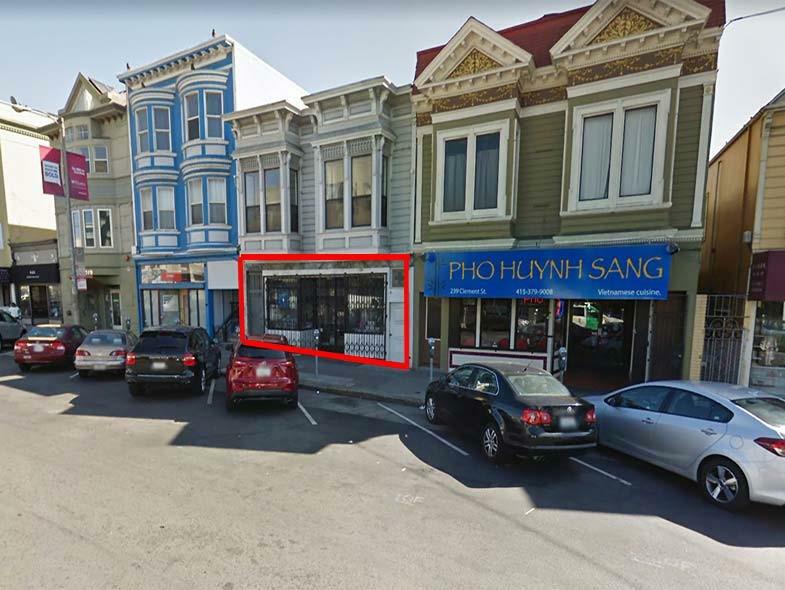 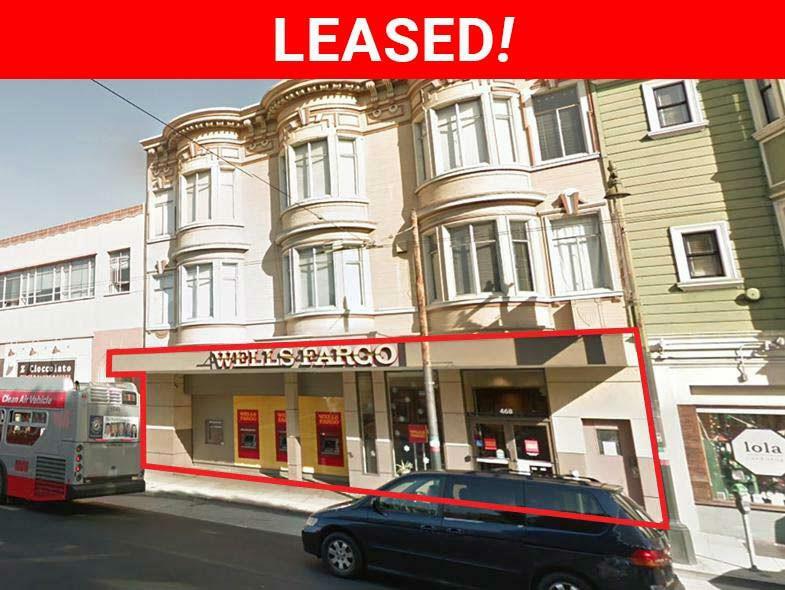 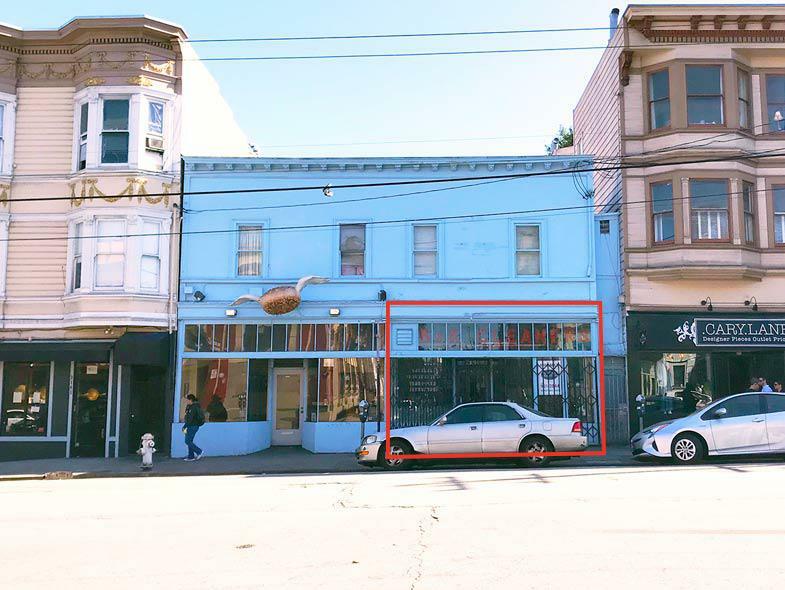 Awesome Retail Opportunity in the Mission District Near Vibrant Valencia Street Corridor! 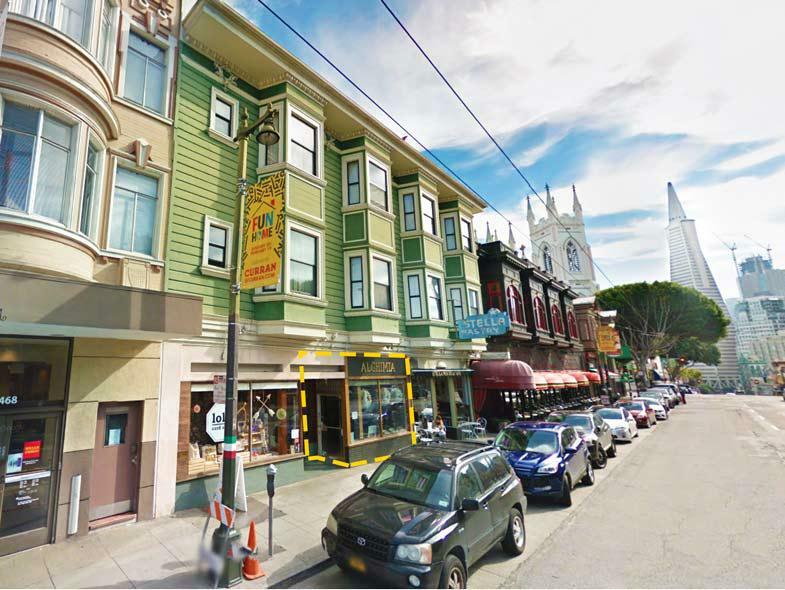 Ground Floor Retail/Restaurant Space in The Heart of Calle 24 Latino Cultural District! 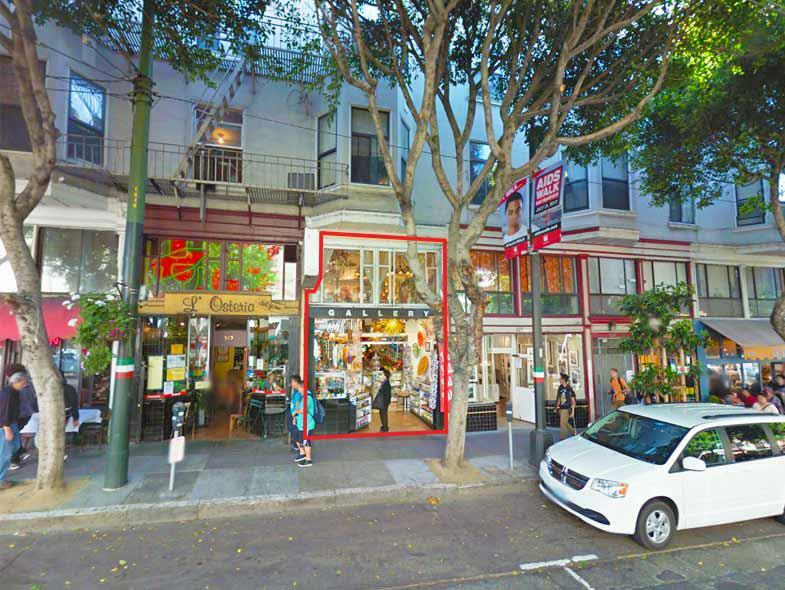 Prime Ground Floor Retail Space on North Beach's Best Retail Block. 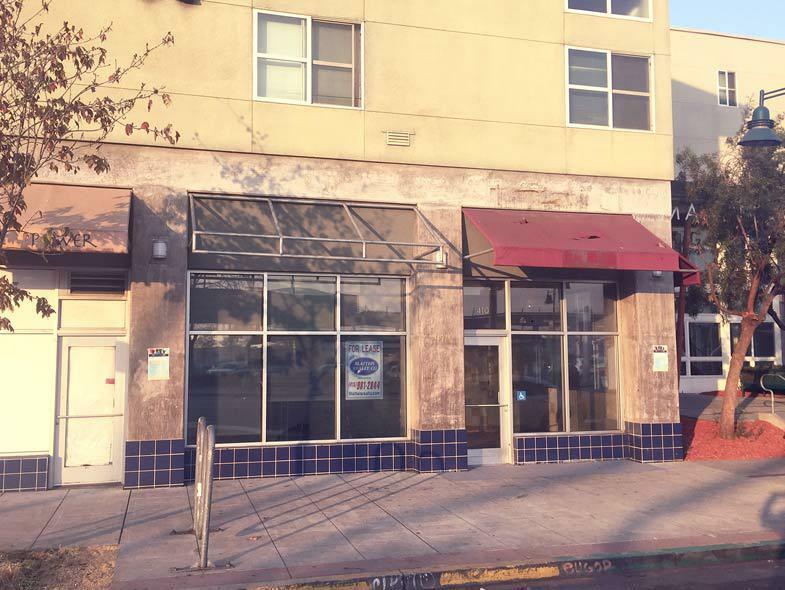 Undergoing New Renovations!